The Olive Branch for Children is a nonprofit community development organization that has been partnering with the Kujenga Collaborative for several years. The organization was founded in 2005 by Deborah McCracken and registered in Canada in 2006 and Tanzania in 2008. 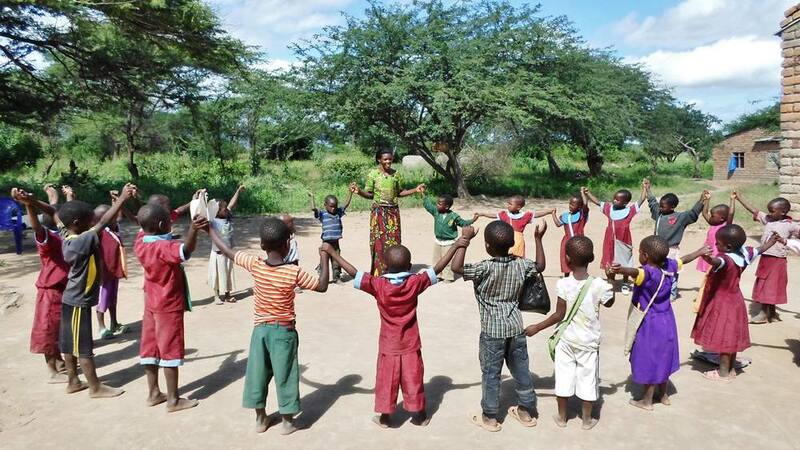 The main objective of the Olive Branch for Children is to help remote communities in Tanzania assess their primary needs and establish programs that target the most vulnerable. The Olive Branch's programs focus on HIV/AIDS prevention and care, early childhood education, food security and vulnerable children and women. The goal is to establish community-based and community-led programs that empower remote communities and generate models that can be replicated in communities throughout Tanzania and further afield. The Olive Branch for Children works in the Mbeya Region in Western Tanzania. Currently, the organization operates out of a rented property in Uyole, near Mbeya, which also serves as the Zion Home (one of the organization’s homes for vulnerable children). This property also contains volunteer housing and a schoolroom. The surrounding Mbeya Region is peppered with small, often very isolated villages where the organization does most of its work. A wide variety of cultures, tribes and languages can be found here; accordingly, the region has a rich variety of vernacular building strategies and approaches. For more information about the Olive Branch for Children, or to donate directly to the organization, visit them on Facebook or click here. If you are in Germany, Tunakujali Tansania is an organization founded in support of the Olive Branch's programming.